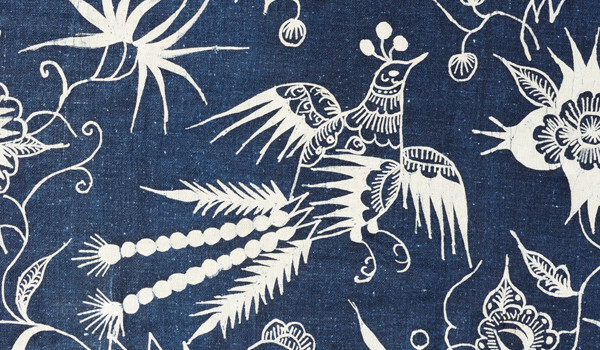 Discover the possibilities of indigo dyeing, an expressive and ancient art form, in this one-day Arts Council of Princeton workshop at Morven Museum & Garden, 55 Stockton Street in Princeton. Participants will get the pails and hose out at Morven’s Carriage House to learn all the steps that go into this unusual art. The class will be led by instructor Lian Sawires. Soy wax batik will also be taught in conjuction with indigo, giving students a range of skills to create traditional, ethnic batiks, as well as modern designs. There will be a half hour break when students will be able to enjoy lunch in the garden. A material fee of $35 is payable directly to the instructor. Everything is provided including samples, handouts, two silk scarves, and a cotton t-shirt. Participants are encouraged to bring personal undyed fabrics to play with as well. Open to all levels of experience. Registration is $130 ($105 for members of the Arts Council of Princeton or Friends of Morven). To sign up, visit the Arts Council of Princeton website.